Do you own a home in a resort community? Do you find your self using the house less and less each year? If you are not at the point where you want to sell it, then why not try renting it! Of course if you want to sell it, please call me and I can give you a free market analysis on your home! 😉 But in the meantime, why not try making money by renting your vacation home! Have you ever heard of VRBO.com? I am specifically highlighting VRBO today because it is one of my personal favorite rental web-sites. I have personally used VRBO in the USA and even throughout Europe. It is such a great way to dive into the city and live like a local for a couple days. 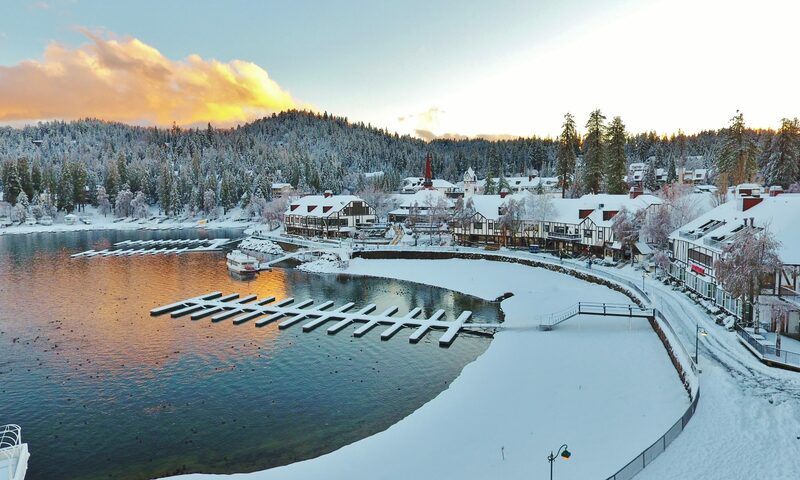 You can bring the whole family, cook your own meals and in some areas, like Lake Arrowhead, you can even use the lake! Of course in Lake Arrowhead we do have stick rules to follow, so make sure you include a guidline in your rental agreement and be very clear as to where they should and should not go. 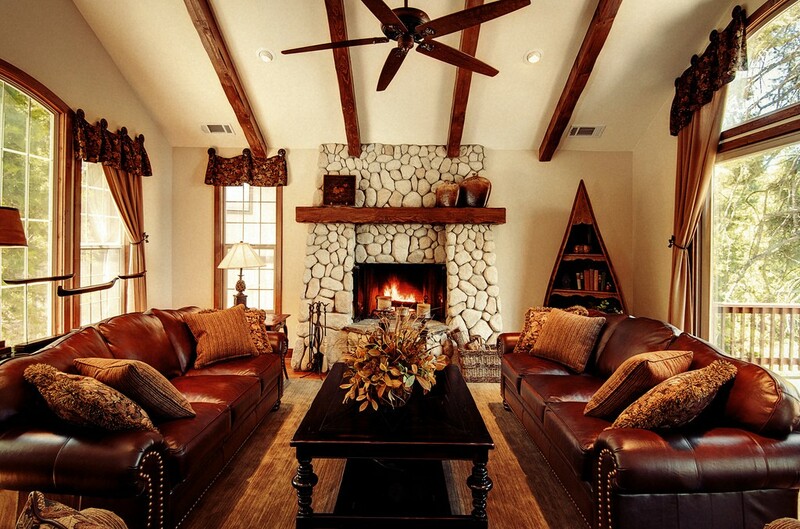 In Lake Arrowhead alone, there are 188 current rental listings on the VRBO site. These listings range from Cottages to Lake Fronts and from 2 people to as many as you can fit! Some of the rentals have kayaks to use and others have Jacuzzi’s! Some have views and others have pure privacy and serenity! Cabins start at $110 a night and go up from there depending on where your house is located, and how many people it sleeps. For more info on VRBO, just visit their website at vrbo.com. Get professional pictures done to help enhance your cabins beauty. I know first hand that pictures are the gateway to drawing people in, you have to make them fall in love with the house before they arrive! Leave out any pictures with people in them. It is an unnecessary picture that may make the renter look at the next listing. Keep your house neutral. Treat it like a Hotel. The furnishings and décor should be non-personal. You want your future renters to feel like they are at home, not your home. Keep one locked closet with any personal items that you do not want to share with the world. Highlight any nearby parks, or trails. If you are catering to families with kids, try adding a picture of the local playground or swimming area! Try investing in a Jacuzzi, it is always a selling point for mountain rentals! Provide Wi-Fi for your guests. Last but not least… Don’t forget to use the house yourself! http://www.vrbo.com/514845 $110-$50 per night, This cabin is a 1 bedroom. http://www.vrbo.com/503582 $195-$315 per night. http://www.vrbo.com/387116# $425-$575 per night. Remember we are only an hour and half away form LA, when people escape to the pines they really get a sense of relief from all the hustle and bustle! Previous PostPrevious What is that Blue Tower in the Middle of Lake Arrowhead?